To raise teachers confidence in using technology to support students in learning GCSE Mathematics. To provide strategies and resources for teachers to use in classrooms. To support teachers in supporting their departments in using technology appropriately. 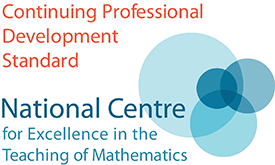 Teachers who wish to develop their technology skills to improve their teaching of GCSE Mathematics and/or the skills of their students. Identical courses previously ran in September 2018. If you attended these dates, we'd advise you not to reapply. Raising Confidence with Technology aims to develop the technology skills of secondary teachers. These skills are transferrable across all aspects of maths teaching, but the content mostly focuses on Higher Tier GCSE topics. There will be opportunities to share ideas and strategies for working with students and technology. 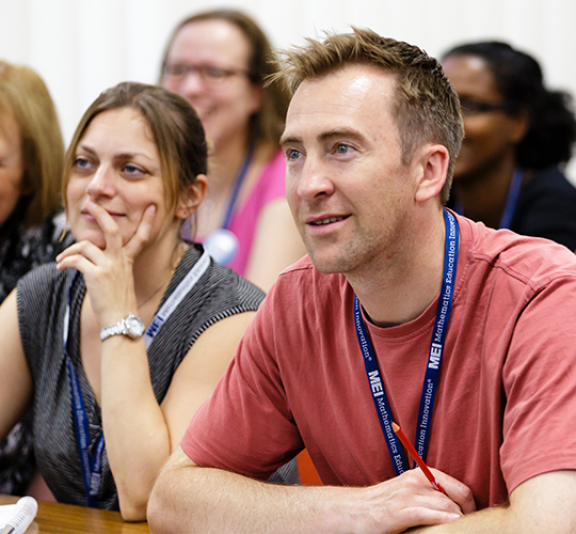 Delegates will be given resources, as well as having the opportunity to create bespoke files to support their students. There is full tutor support throughout the day. Delegates are requested to bring a laptop or tablet with GeoGebra installed on it. GeoGebra can be downloaded free from geogebra.org. No previous experience of using the software is required. Raising Confidence with Technology is free to state-funded schools and colleges.